W.S. Merwin reads his poem “Yesterday.” Produced by David Grubin Productions and WGBH Boston, in association with the Poetry Foundation. Filmed at the Geraldine R. Dodge Poetry Festival. William Stanley Merwin (born 1927) is an American poet, credited with over fifty books of poetry, translation and prose. Residing in a rural part of Maui, Hawaii, he writes prolifically and is dedicated to the restoration of the islands’ rainforests. 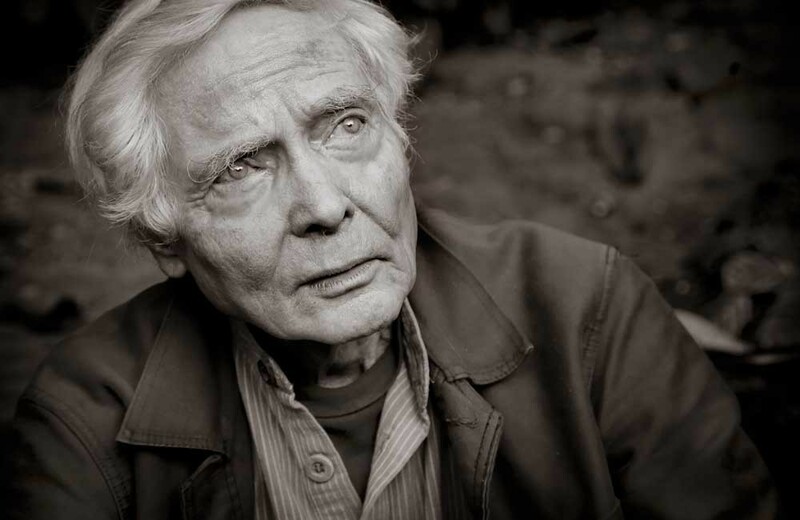 Merwin has received many honors, including the Pulitzer Prize for Poetry (in both 1971 and 2009), the National Book Award for Poetry (2005), and the Tanning Prize, one of the highest honors bestowed by the Academy of American Poets, as well as the Golden Wreath of the Struga Poetry Evenings. In 2010, the Library of Congress named Merwin the seventeenth United States Poet Laureate to replace the outgoing Kay Ryan. Merwin is generally regarded as one of the most important American poets of the 20th and 21st centuries. This entry was posted on April 9, 2017 by Vox Populi in Art and Cinema, Opinion Leaders, Poetry and tagged W.S. Merwin reads "Yesterday".